Supernatural Season 15 To Be The Last! 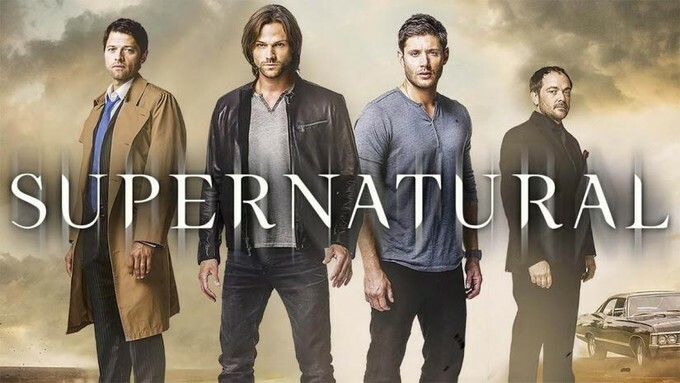 Followers of the long-running CW show, SUPERNATURAL, will be sad to hear that the show's 15th (!) season will be the last. Jensen Ackles, Jared Padalecki, and Misha Collins made a joint announcement via their Twitter and Instagram accounts and broke the news to fans. I, personally, am a huge fan of this show, and I hate to hear that it will be ending. I have no doubt that they will send it off in grand fashion. The actors' engagement with the fans over the years has been almost unmatched by the cast of any other franchise, so the personal delivery of the news was a nice touch. Thanks to the cast, crew, and production team for a GREAT run.